On-Site Management Royal Palms Estate Townsville. 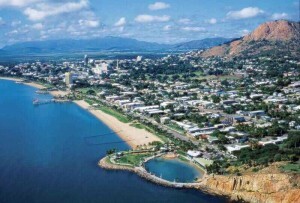 Townsville is the capital of North Queensland and boasts beautiful beaches and plenty of history. With an abundance of natural attractions, this region offers a number of experiences catering for all ages. 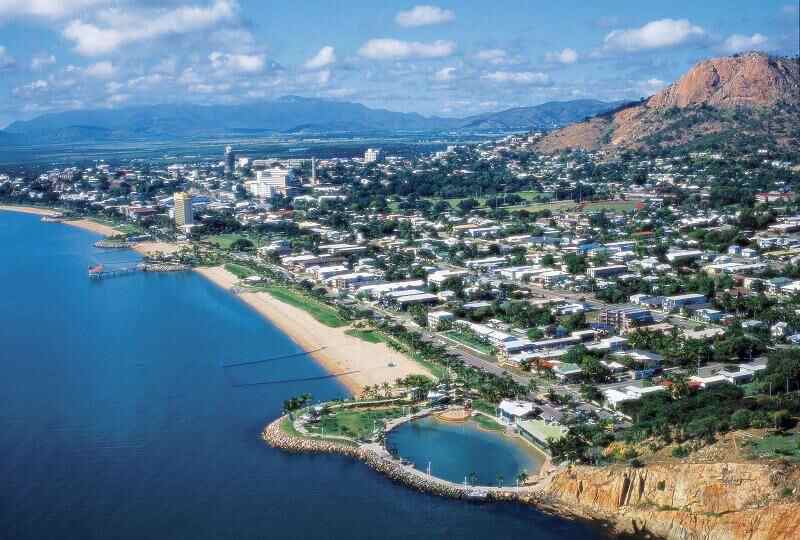 Townsville is adjacent to the centre of the Great Barrier Reef, and Magnetic Island is just a short ferry ride away. A great place to live and work.